The Torrent Stainless OV SOL utilises a high-efficiency solar coil to allow the homeowner to benefit from natural solar energy as well as a wide variety of alternative energy inputs. 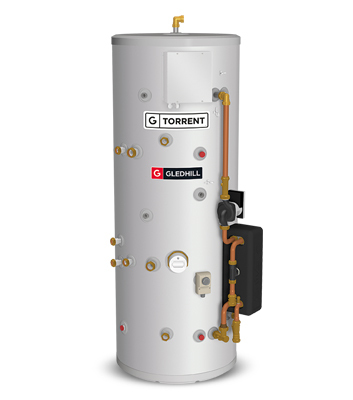 Once the solar energy available to the Torrent Stainless OV SOL is insufficient to heat the store, it will revert to a conventional boiler as its primary heat source. 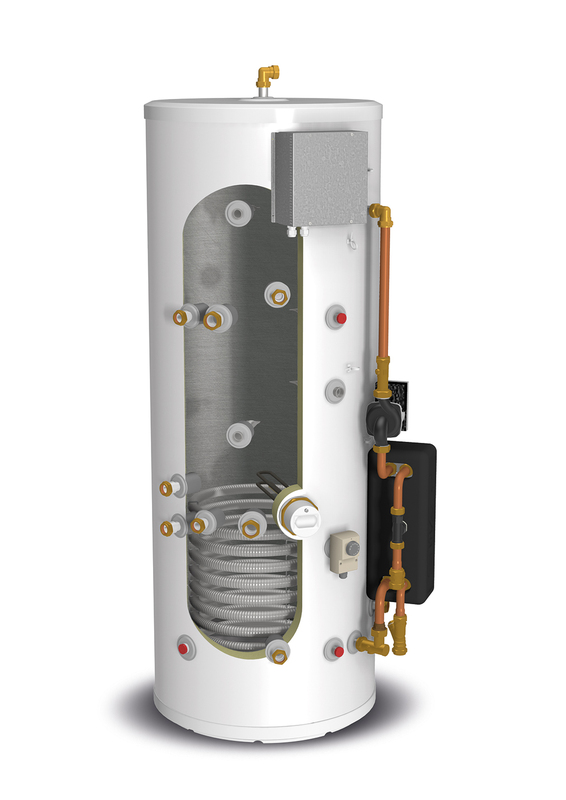 The Torrent Stainless OV SOL provides high-performance mains pressure hot water via the highly efficient plate heat exchanger. The central heating circuit can be supplied directly from an open vented boiler although an auxiliary heating circuit can be connected from the store in which case both the solar and solid fuel energy will also provide an input to the auxiliary heating circuit.  An immersion element is provided, and it is normally envisaged that this will be used as an emergency electric back-up for hot water and to provide emergency energy to the auxiliary heating circuit. However, if a low carbon or renewable electricity source is available then this could be connected to the immersion element to provide heat input to the thermal store, decreasing the use of the fossil fuel boiler and hence reducing running costs.